More than ever, VXelements is the common platform for Creaform’s technologies. The C-Track can now be operated directly from VXelements instead of having two different layers of software interacting together, thanks its VXprobe module. Other modules available in VXelements are VXscan (which takes care of the scanning duties) and VXtrack (which allows real-time 3d tracking). In VXelements, all interaction with the C-Track and HandyPROBE are located in the right panel. The user can quickly see the operational status of the C-Track, manage all probes installed on the system, calibrate the C-Track and manage how the C-Track positions itself in space. Creating geometrical entities is as simple as it was previously with the combination of VxScan and HPS 1.2. Select the type of entity to measure, grab the HandyPROBE stylus and get that entity measured. 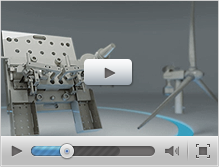 In the end, export it to an IGES file to use in any CAD software. It’s as simple as it gets. 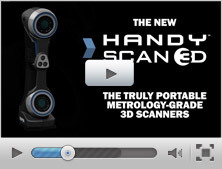 Since both the HandyPROBE and the Handyscan 3D products now use the same software platform, integration between the two devices is also simplified. You can go seamlessly between both devices, keeping all acquired data in the same reference frame. 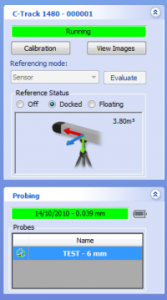 Of course, VXelements’ VXprobe module is compatible with all major inspection software, such as PowerInspect, Polyworks, Metrolog, Geomagic and Verisurf. VXelements will be provided to all customers with a valid maintenance contract. 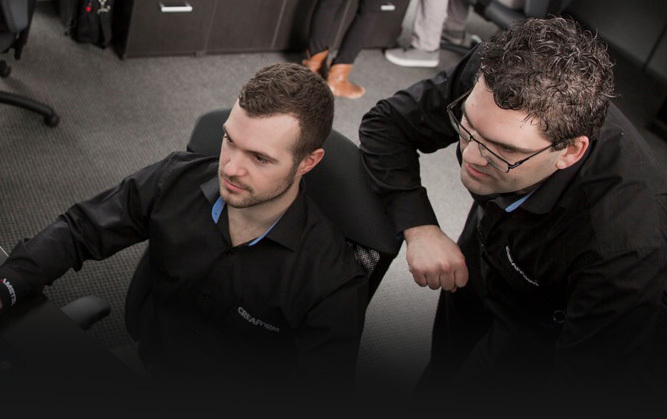 Don’t hesitate to get in touch with our support team to renew it if you have let it lapse…!